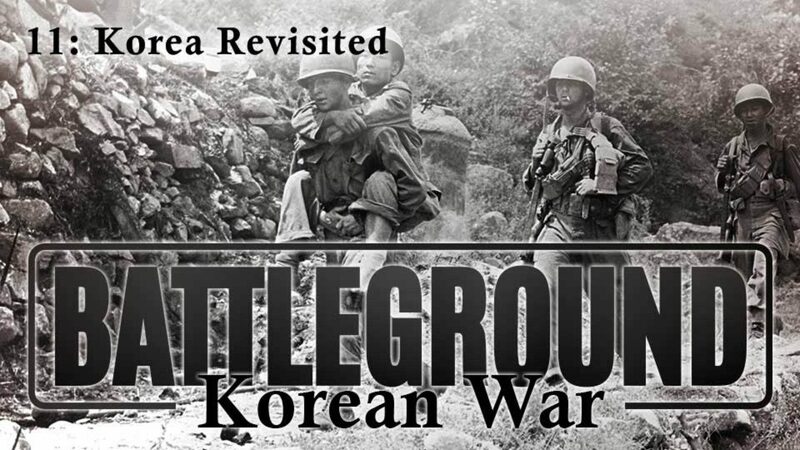 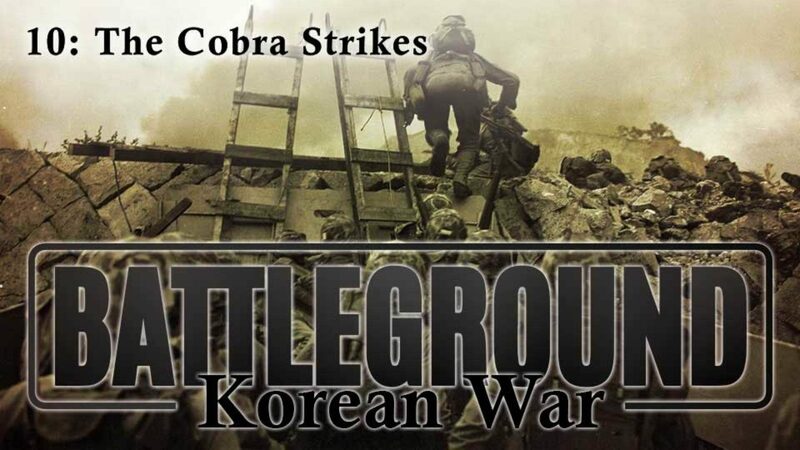 Originally produced in 1951, this episode of Battleground follows the combat activities in Korea during January 20 through March 20, 1951. 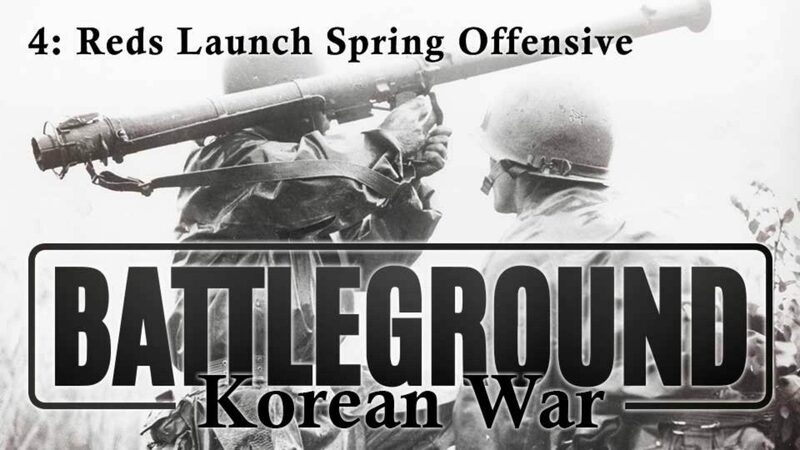 Focuses on combat activities in Korea from 20 March through 20 Apr 1951. 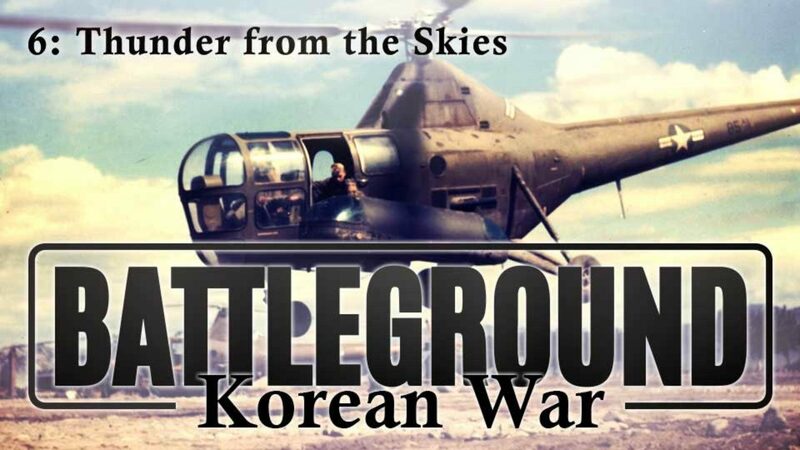 Also includes the official activation of SHAPE headquarters. 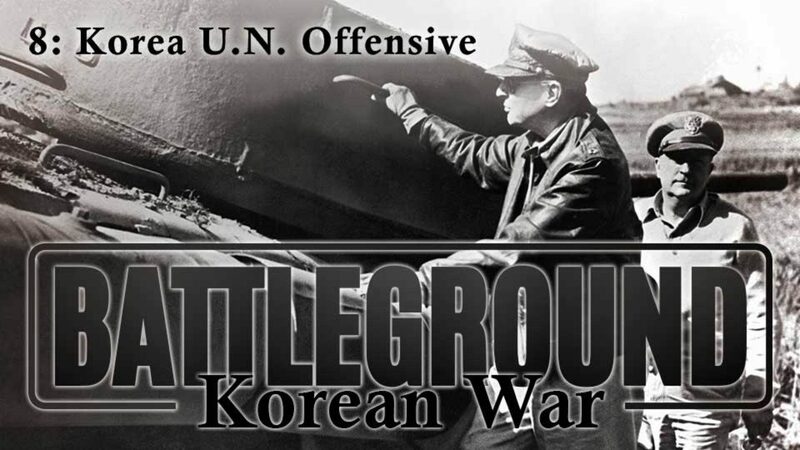 Shows logistics and combat operations of U.N. air, sea and ground forces in Korea from 10 July through 10 August 1950. 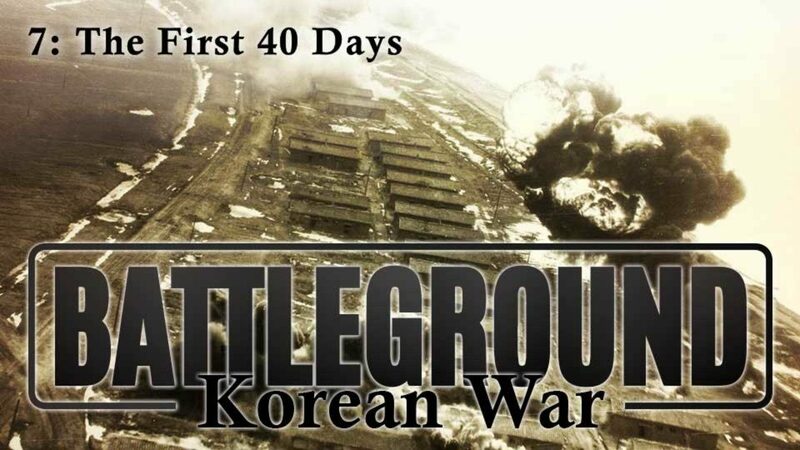 Combat footage taken during the first forty days of operations in Korea following the communist invasion from the North. 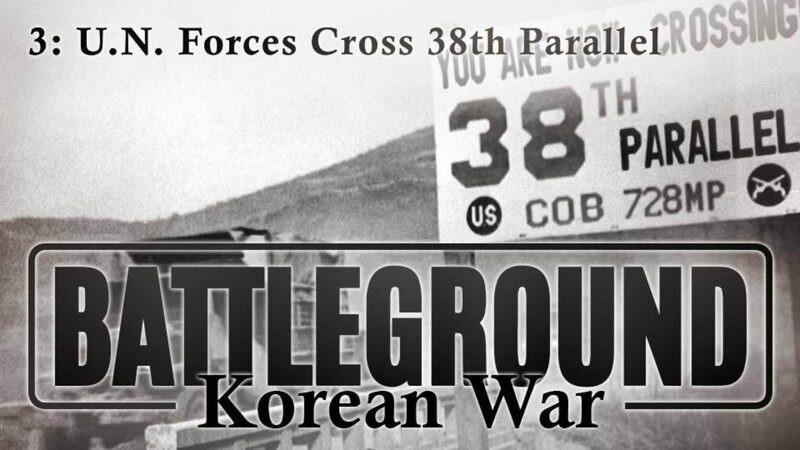 Details combat activities in Korea between 20 September and 20 October 1952, including the recapture of Seoul and the capture of Pyongyang. 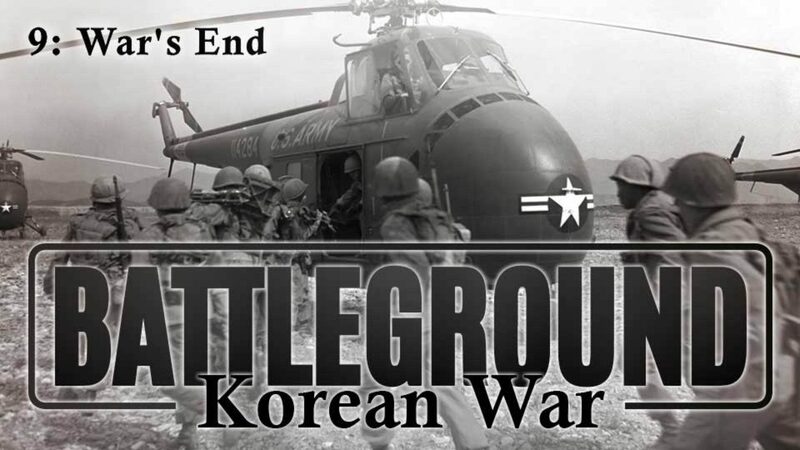 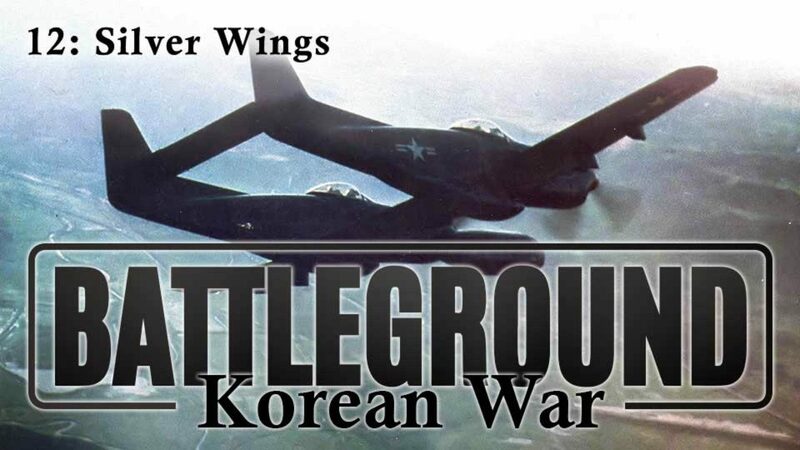 A wrap-up of the Korean War, with BG S.L.A. 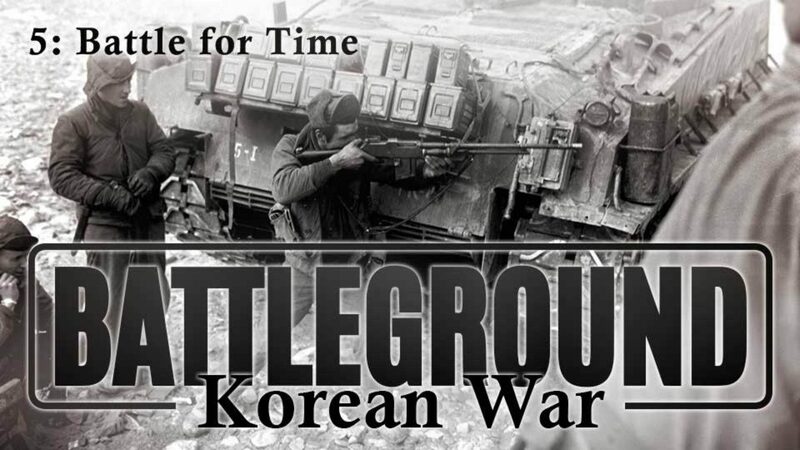 Marshall assessing the war and the effects it has had on training in today's Army. 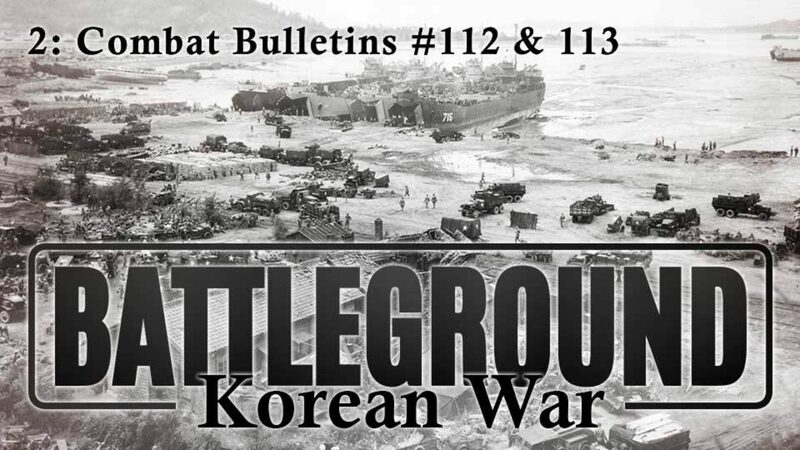 Events leading to the Korean War, conduct of the war from 1950 to 1953 and the cessation of hostilities in July 1953. 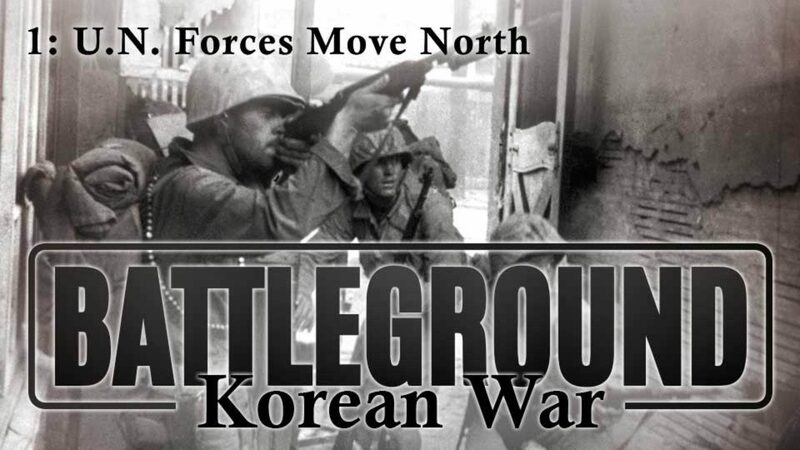 A look at the Republic of Korea, showing the progress and development of the nation and its people.